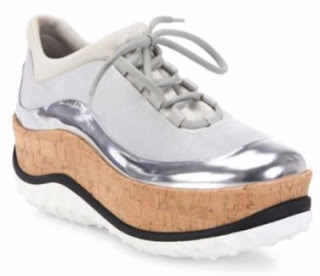 Are you looking for a trendy new pair of sneakers for Spring 2017? 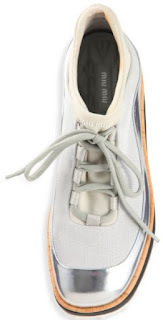 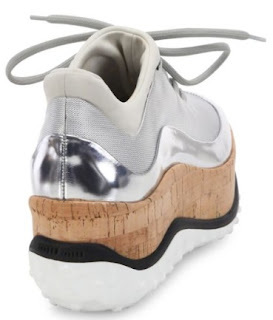 Sporty metallic-trim sneaker on cork and rubber platform. What is your opinion of this platform sneaker? 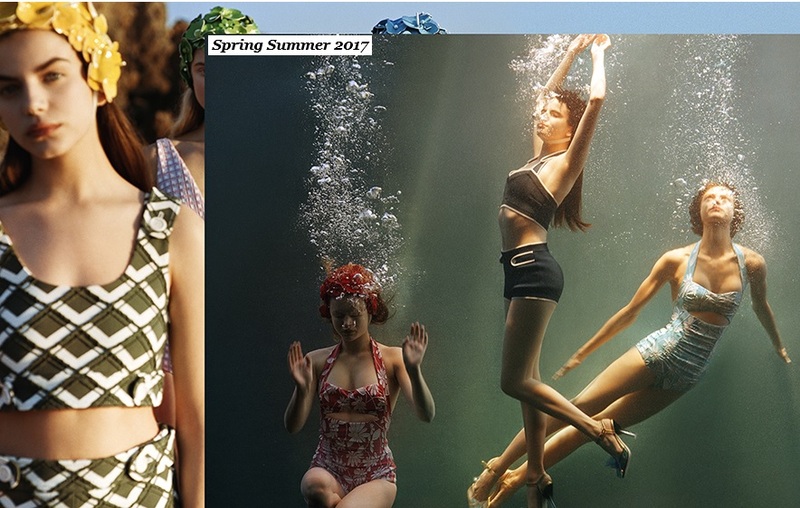 Learn more about miu miu and they Spring Summer 2017 footwear and fashion collection.